All Paws Rescue, Inc. is an all volunteer non-profit animal rescue organization based in St. Charles County, Missouri. 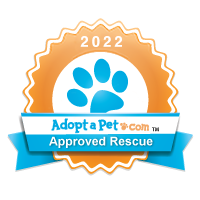 Our mission is to rescue homeless, abused and neglected dogs and cats, provide any necessary medical care or behavioral help they need, and then place them into loving permanent homes. All Paws is made up entirely of foster homes, which allows us to better evaluate each animal and place them in homes that are well-suited to their needs and the needs of their future owners. All animals are spayed/neutered, vaccinated, heartworm tested (dogs) or FIV/FeLV tested (cats), and microchipped before being placed for adoption. In addition to our adoption program, All Paws also offers multiple services to our community, including low-cost spay/neuter services and placement assistance for owners needing to re-home their pets. Some of our cats and kittens stay every day at the Bridgeton PetSmart. Please drop by and check them out! Because we are a foster home network, we make efforts to meet adopters at times and places convenient to all involved. If you'd like to meet a pet that you are interested in adopting, please fill out an online application, and the foster home will contact you to arrange a meeting. Our adoption fee is $150 for dogs and $110 for cats. All of our pets receive an exam from a licensed veterinarian, and are spayed or neutered, dewormed, up-to-date on all vaccinations and micro-chipped. Dogs are tested for heartworms, treated if necessary, and placed on preventative. Cats are tested for Feline Leukemia and FIV. Thank you to everyone who donated to help Coco! His eye surgery was successful and he can see again! Click on the picture to learn more. 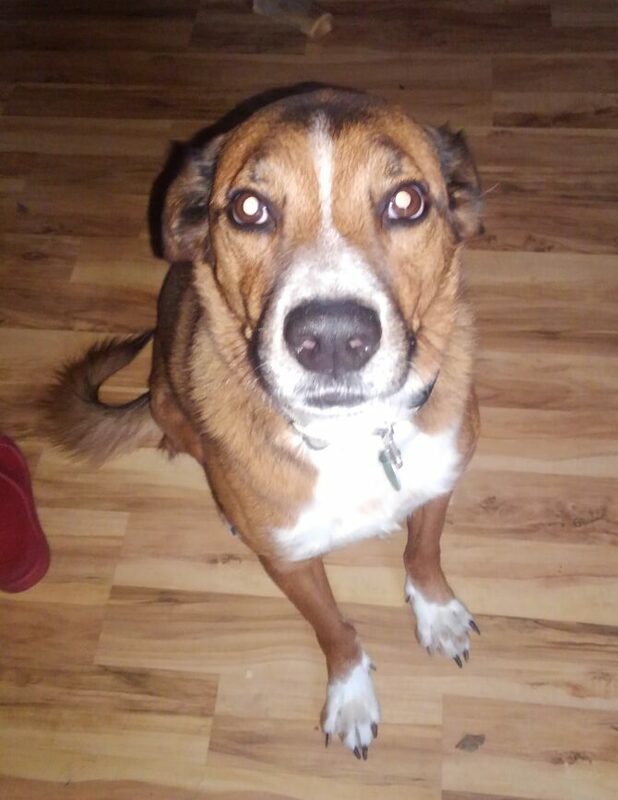 Baxter is a five-year-old Shepherd mix who weighs approximately 60 pounds. He had a rough start to life, and over time has learned to fear people. He is distrustful of new people - especially men - and is very nervous around them. While in foster care he is starting to regain some confidence, and with the right home he will continue to learn to trust people. He is house-trained and crate trained, and is very well behaved. Baxter is good with most other dogs, and gets along well with cats too, but would be fine as an only dog. He is very affectionate with people he knows, but will bark and growl if approached by strangers. Because of his fear, he will not be able to go to adoption events, so if you're interested in meeting him with the possibility of giving him a home, please fill out an adoption application. 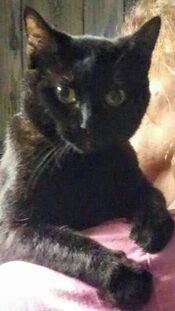 Miss Josie is a senior kitty looking for her forever home. She acts more like a youngster at 10 years old and loves attention from children and adults. Josie wants to be the one and only pet but will make it up in plenty of love towards her person. As a nonprofit 501(c)3, all-volunteer organization, we rely strictly on donations to raise the money it takes to rescue, rehabilitate and care for the dogs and cats in our program. Every penny you give goes straight to the animals. We are grateful for any donation you can give -- every little bit helps! Or Donate through Paypal Here.